Harrison and Jorge co-host today. It was .... a wild show to say the least. We go everywhere from free agency, to how good Miami will be defensively to inappropriate speculation on what Gerald Green's half finger can be used for. 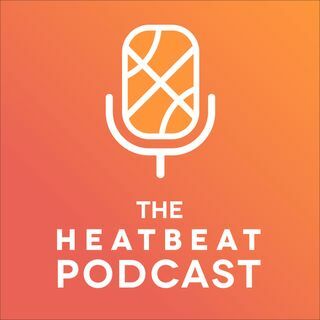 We also take shots at the people beefing with Heat Beat!